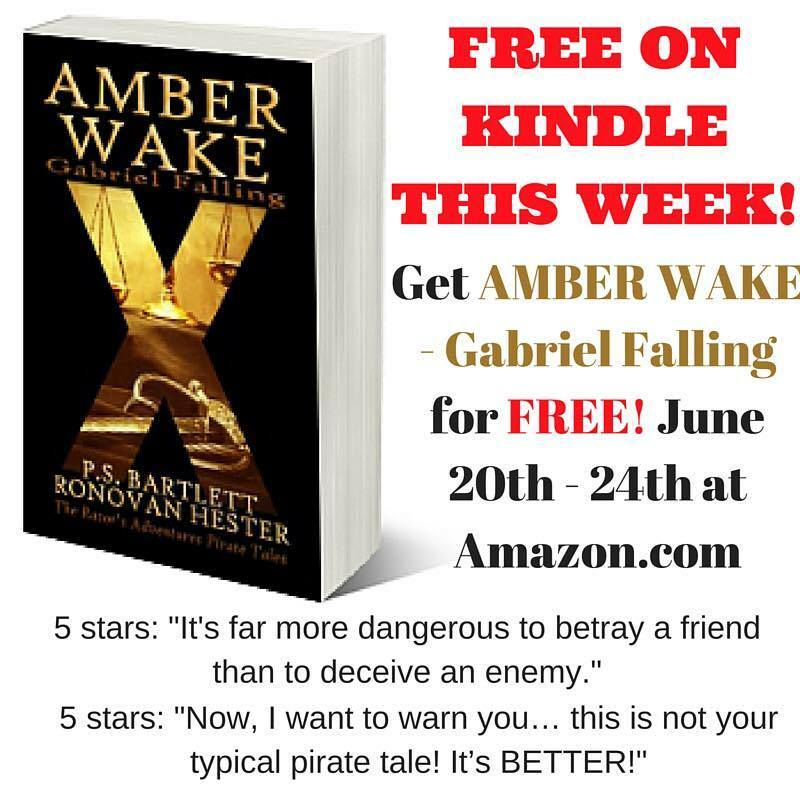 Amber Wake: Gabriel Falling is FREE beginning ToDay! No sign ups for newsletters or anything. Just go and get it! Reblog and Share this post anyway you can to help! Check your Amazon. Below is the American Amazon link. 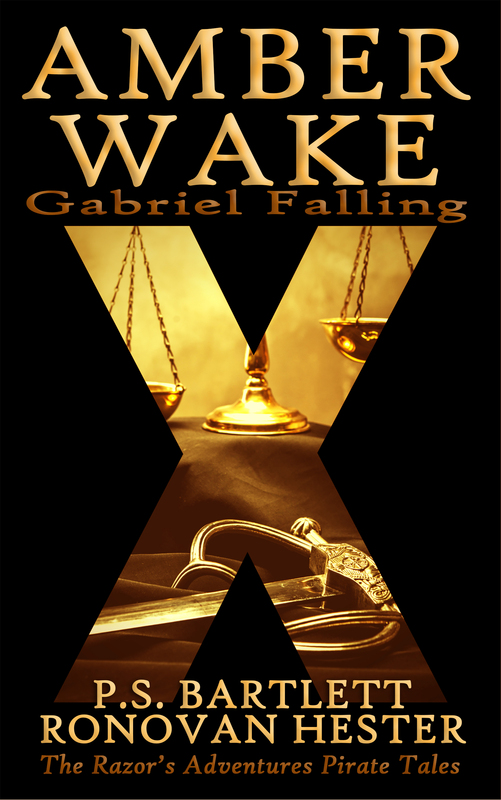 Posted on June 20, 2016 June 20, 2016 by RonovanPosted in Amber Wake: Gabriel FallingTagged 5 Stars, Amazon, Amber Wake: Gabriel Falling, Free Book, Free eBook, Kindle. 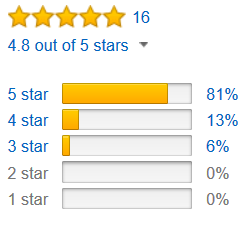 Previous Previous post: Analyzing a Book Review. Next Next post: 9 stories for 11 Cents each! Pre-Order NOW! What I’ve been up to.